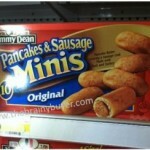 Target Stock Up Deal on Toilet Paper! 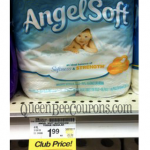 You are here: Home / printable coupons / Target Stock Up Deal on Toilet Paper! 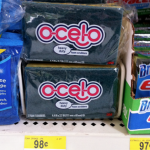 I’m ALWAYS in the market for deals on toilet paper! Target has a deal this week that is too good to pass up! 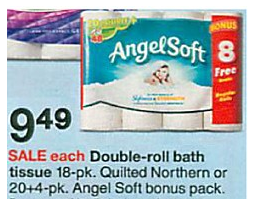 You can score a 24 count double-roll package of Angel Soft toilet paper for just $6.49 after coupons! 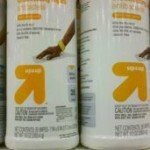 It’s like you’re paying just $.13 per single roll which is WAY below my stock up price! I will DEFINITELY be taking advantage of this offer! NOTE: This post may contain affiliate links. Please refer to my disclosure policy for more information. 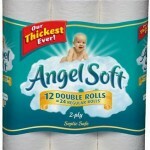 Angel Soft Toilet Paper 4 pack for as low as $.50 after coupon! Get Kung Fu Panda 2 for as low as $8 after coupon at Target!